These days there are many ways to tell a story: theatre, dance, music, puppetry, mime, film, books, articles, blogs, emails, etc. The list is almost endless, but at the core of narrative leadership is face-to-face storytelling. Why? Because the more distant the act of narration, the less its impact. Think of the most engaging TED talk you’ve ever watched on the Internet and imagine what it would have been like to have been in the audience when it was recorded. Sharing our stories on Facebook, Vimeo or WordPress is a step up from the monthly newsletter but there really is no substitute for direct oral communication. Oral peoples commonly, and probably universally, consider words to have great power. Sound cannot be sounding without the use of power. 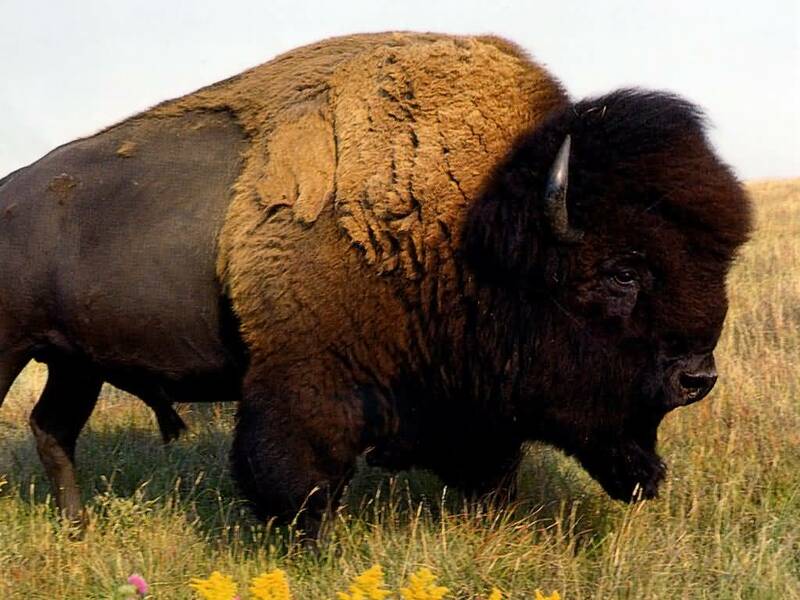 A hunter can see a buffalo, smell, taste and touch a buffalo when the buffalo is completely inert, even dead, but if he hears a buffalo, he had better watch out: something is going on. In this sense, all sound, and especially oral utterance, which comes from inside living organisms, is “dynamic”. Although similar in many ways, the experience of writing (and reading) a story differs from the experience of speaking (and listening to) a story because, in the former, the relationship between teller and audience is less immediate than in the latter. There can be no eye contact with the writer and no sense of their physical presence as one reads; their words do not fall upon the ear but linger before the eye so they can be read and re-read at will whereas the words of the oral storyteller are ephemeral and must command our attention moment-by-moment. Because in its physical constitution as sound, the spoken word proceeds from the human interior and manifests human beings to one another as conscious interiors, as persons, the spoken word forms human beings into close-knit groups. When a speaker is addressing an audience, the members of the audience normally become a unity, with themselves and with the speaker. Do not under-estimate this power, which has been used and abused throughout history. Examples of both abound: Christ’s Sermon on the Mount; Alexander the Great rallying his Macedonians before the decisive battle of Gaugemela in 331 BCE; Martin Luther King telling an audience of 200,000 in front of the Lincoln memorial that he had a dream; Adolf Hitler whipping up massed rallies to an anti-semitic frenzy at Nuremburg. Public speaking, of which storytelling is an essential part, is intrinsically neither benign nor malign; it can be put to an almost infinite variety of uses.